Looking for a nice and beautiful place to stay? Working at Mckinley hill or BGC? You searched for Morgan Suites Mckinley Hill, Taguig and this page shows the full details of this accommodation to let. This Condominium is located in McKinly Hill in Taguig. 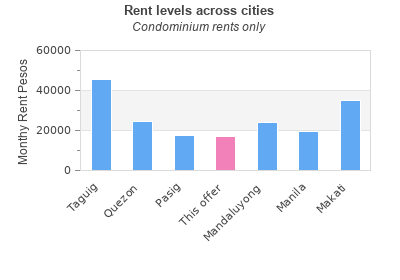 This property has 100 bedrooms, 1 bathrooms and the rent is PHP 17000 monthly. This accommodation for rent was last updated on 2014-11-06 15:19:58. The classified has been displayed 3099 only today. 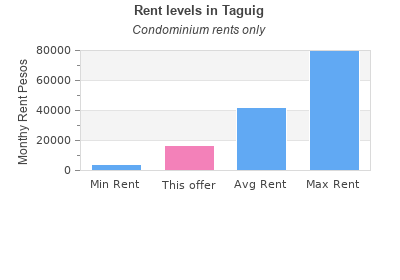 You can see other lettings in Taguig.